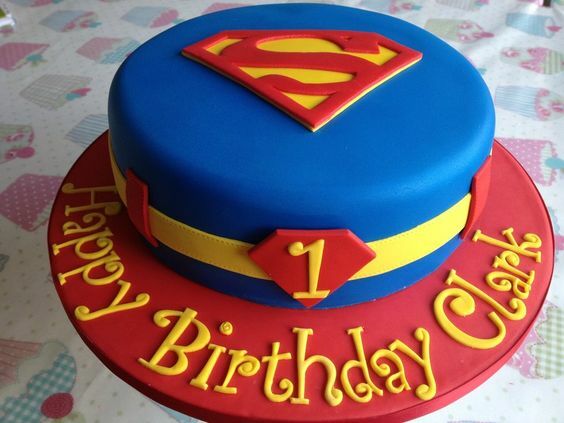 Is your little Superman or Wonder Woman turning one soon? 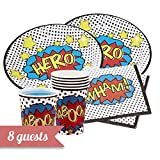 Celebrate in with a ‘BANG’, ‘CRASH’ and ‘WALLOP’ by hosting a super-fun, superhero get-together. A comic book party is a great choice for all ages. Blockbuster movies featuring superteams and their enemies are becoming increasingly popular among young kids. And any adults attending the birthday bash will be able to reminisce on their childhoods too. 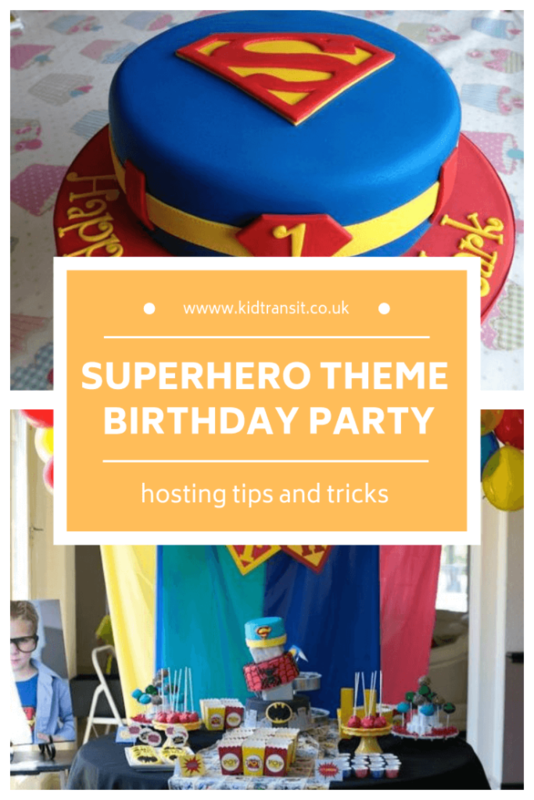 We’ve noted down some wonderful ways in which you can plan your very own super-party. If you’re after even more marvellous first birthday party ideas, head over to our extensive list of themes for one-year-olds by clicking here. 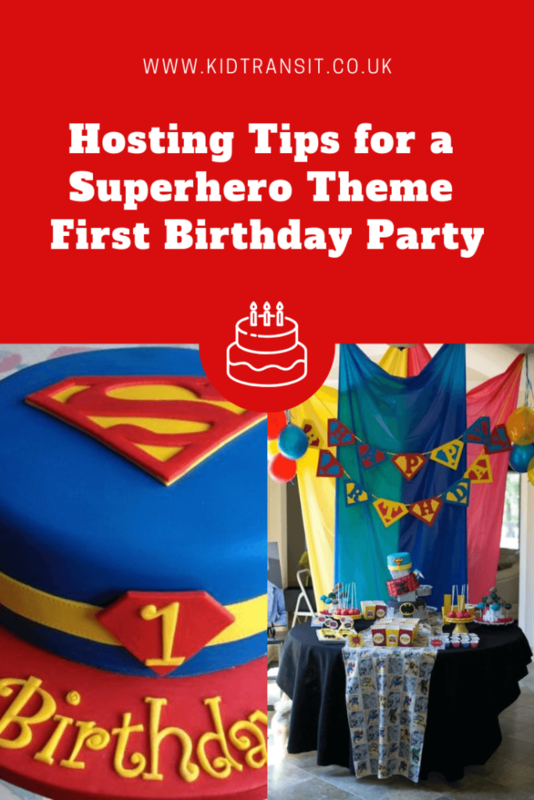 The bolder and brighter the decor is, the better, especially when it comes to superhero gatherings. Think striking primary colours, such as reds, yellows, blues and greens, as these will reflect the colours of the caped crusaders. 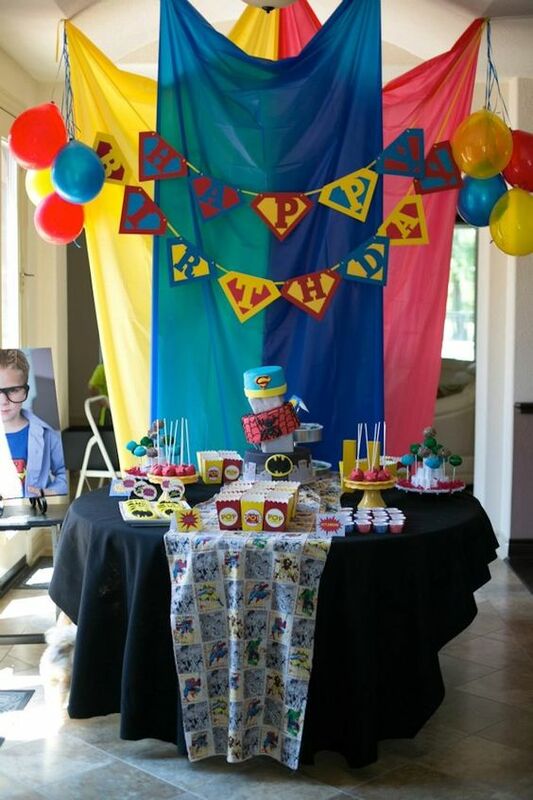 You can pull the look off easily with a few bits of fabric draped over a table and some matching bunting. Meanwhile, print off the famous symbols and dot them around the room. 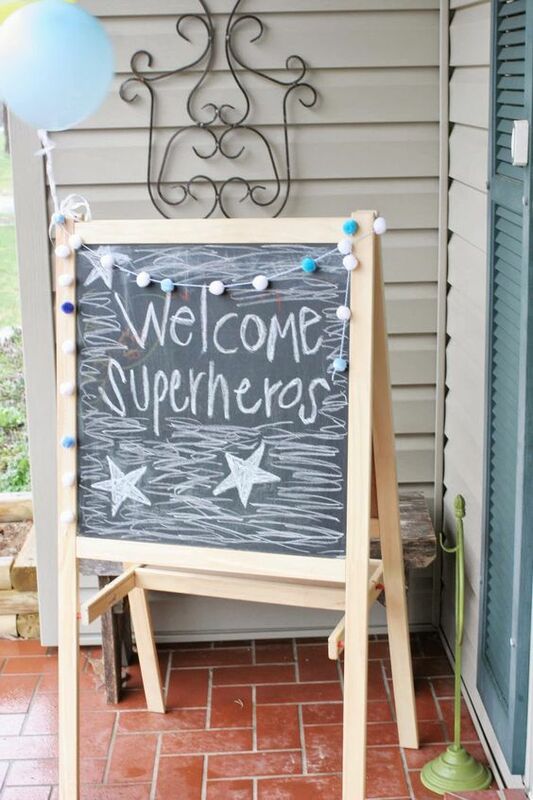 Your little heroes are going to need their strength for this amazing party, so be sure to rustle up some tasty snacks to serve throughout the day. 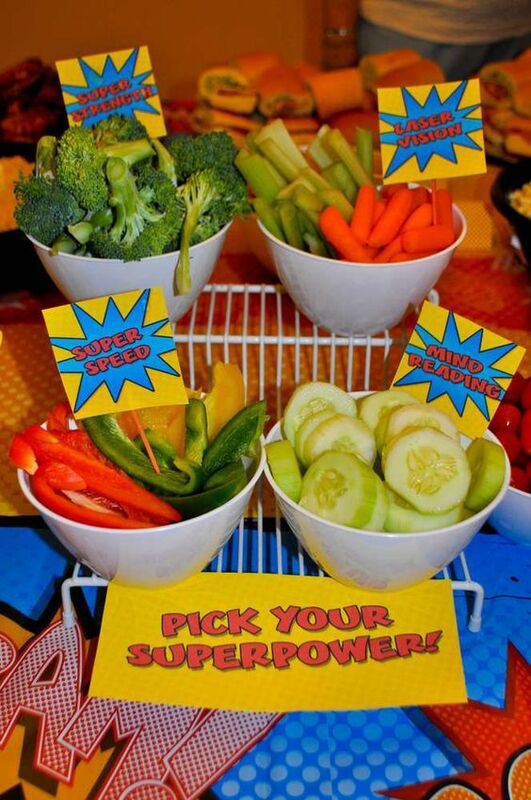 We love this idea of linking each green with a super power – what a great way to encourage kids to eat healthily. 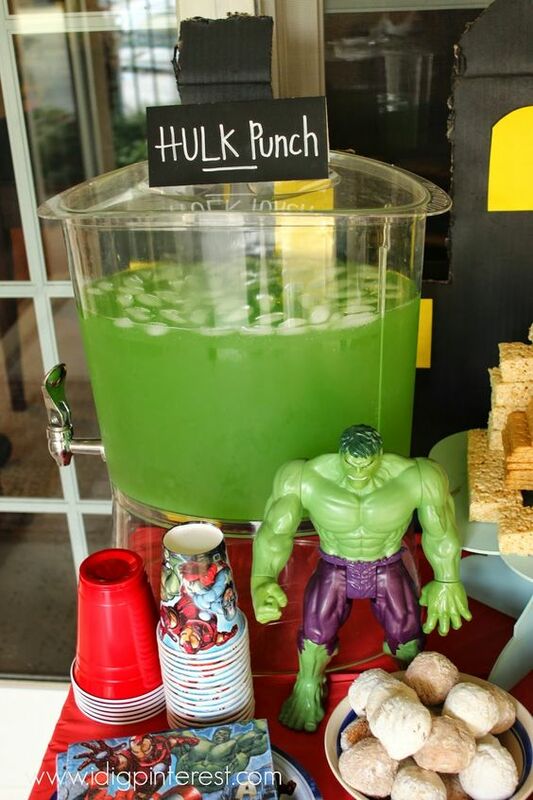 In the meantime, indulge in some fizzy Hulk Punch. And for the main event of the day… the birthday cake! Pick your favourite comic book star and decorate your sweet bake in their colours. Alternatively, feature a mix of heroes and let the kids go head to head to decide what slice they want. 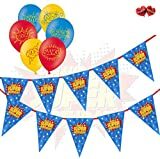 Goggly "Pre Cut" ready to use cupcake toppers suitable for cake and cupcake decoration for all occasions such as birthday, christenings, wedding, party etc. For a first birthday party, it’s generally best to stay close to home. 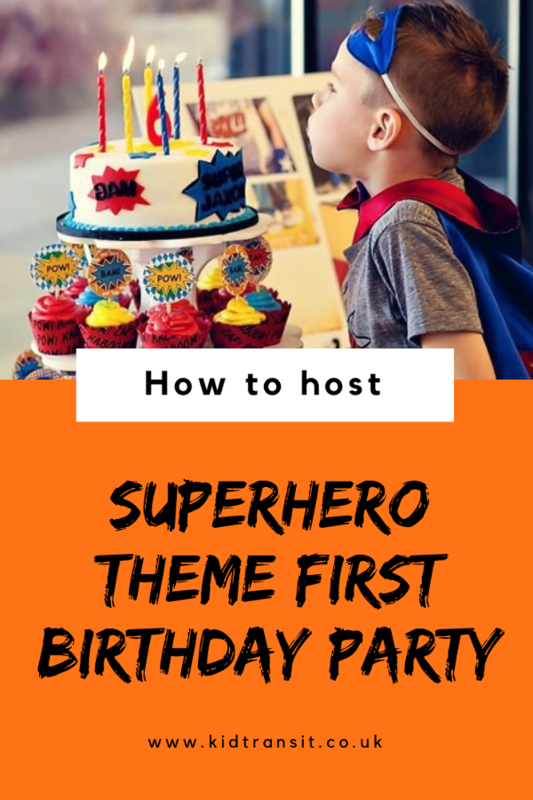 A living room or garden would be great for this superhero shindig, however, you could also hire out a local hall or cafe if it has the facilities you will need. 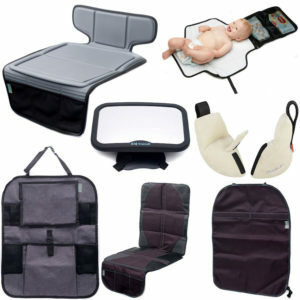 Consider baby changing options and feeding stations when seeking your perfect party space. Well, isn’t it obvious? 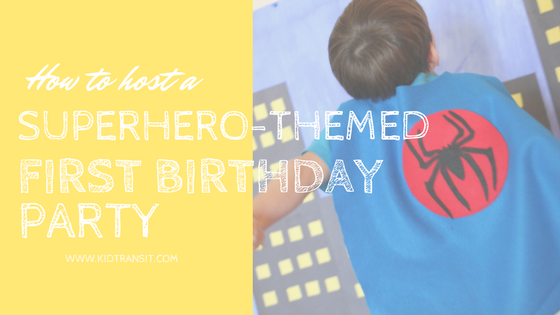 Get every guest to dress up as their favourite comic book champion or supervillain. 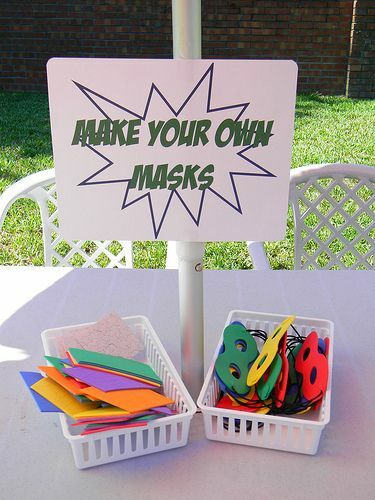 Otherwise, get children and their parents to DIY their own masks and capes during the party. Everyone can make up their own superpower and create a secret identity. 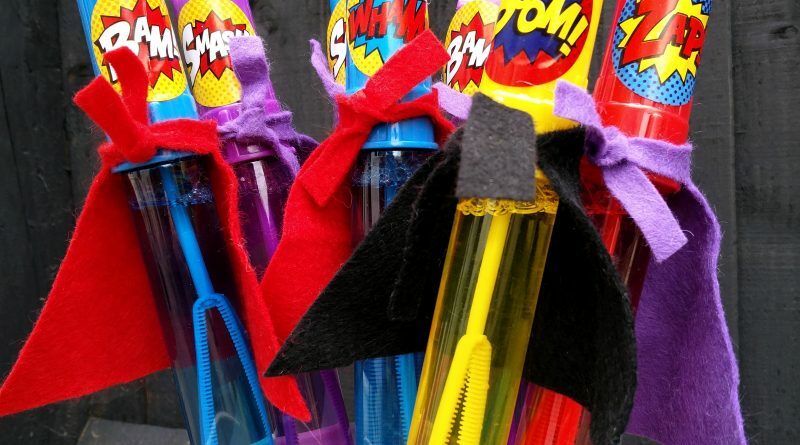 As we’ve just said, crafty kids will adore making their own superhero costumes. 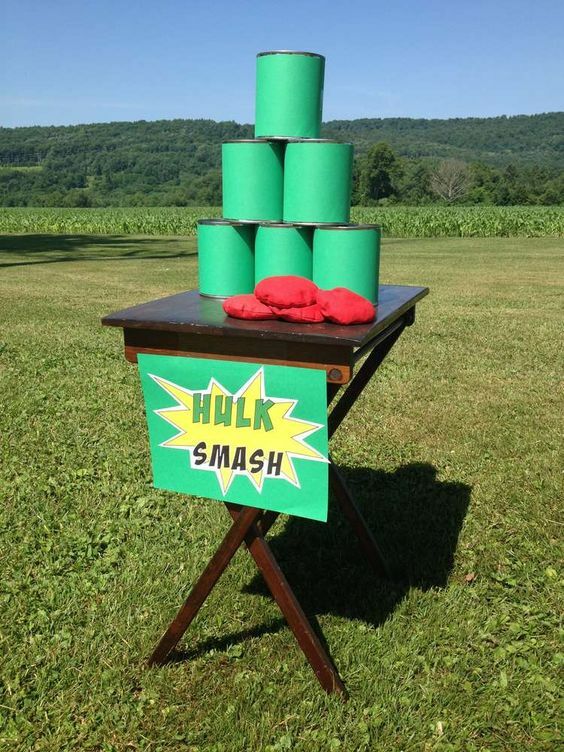 But, if you’re looking for more games and activities, look no further than this fun and simple to set up Hulk Smash game. Just paint some old tin cans green and you’ve got yourself a party game. 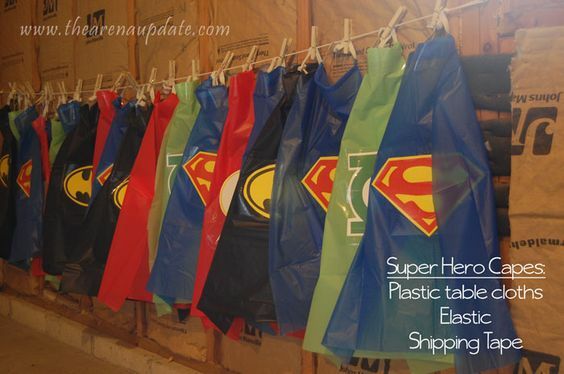 This can be adapted to suit all superheroes. Paint them yellow and black for Batman (we like to call this ‘Batcans’) or practice your web-shooting with Spiderman. Give your mini justice fighters something to take home with them. 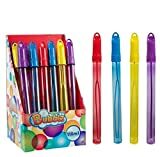 For older kids, these bubble wands are the ideal weapon of destruction, whilst a storybook or cute cuddly will be more of use to toddlers and babies. 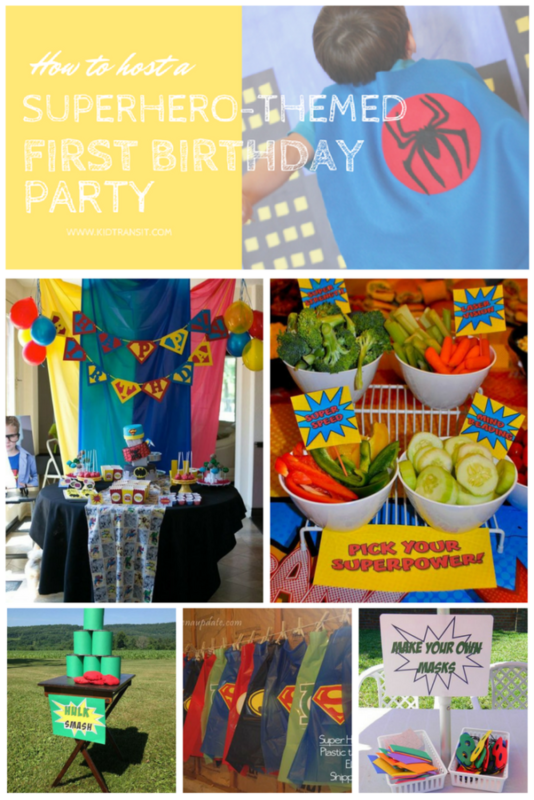 Looking for even more first birthday party ideas? 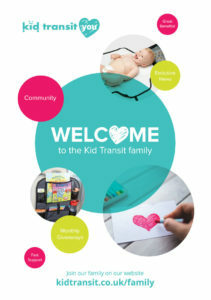 Check out our inspirational list here. What is in the Hulk Punch?